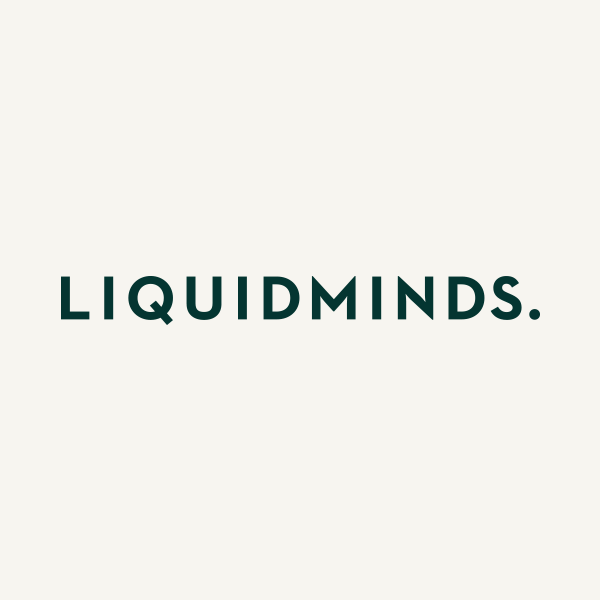 Liquidminds is an independent communication agency in Copenhagen. We are the antidote to network agencies. We pride ourselves on being agile, flexible and efficient.